Real-time Service Area for Spilman, Inc.
Chris Spillman is an up-front, and easy to work with owner of this roofing company. We had had a wonderful experience with him five years ago when he patched a leak and we were so impressed that we contacted him this year when we needed a new roof. Hie and his crew were professional and knew their business. The entire job took two days and the price was reasonable. 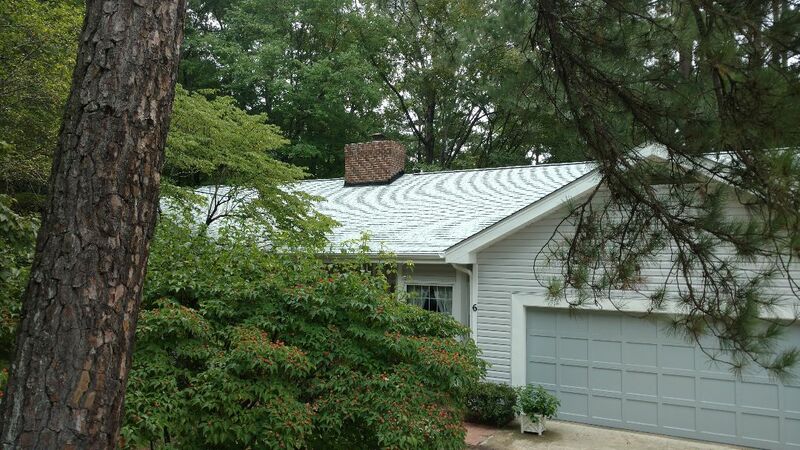 We received excellent customer service, an affordable price, and gorgeous results from our recent roof replacement. We could not be happier with the work and look forward to seeing this roof for the next 30 years. Thanks! The Spilman team was prompt, easily communicative, and did an excellent job for us at a great price and in record time. I'd hire them again in a heartbeat. Not only great service, but fast! I cannot express how glad I was to have chosen All Pro for my new roof. Not only did they do the work quickly (the crew arrived by 8 AM each day, and worked for 12 hours a day! ), but Chris and his crew we consistently courteous thru' out the process. Not only did they replace my roof, but also replaced and painted all rotted trim and damaged siding, all within their price. Once the job was finished, they did a great job cleaning up EVERYTHING! My home looks great! I could not be happier! 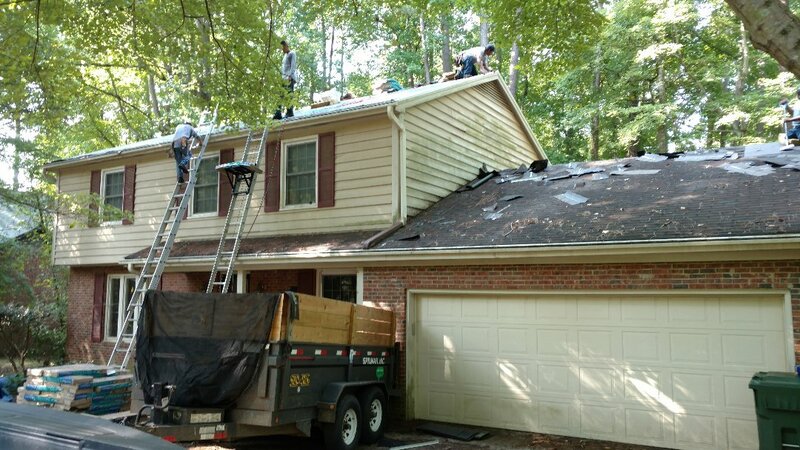 I recently used Spilman, Inc., to replace my roof, fix and replace rotted wood around the house and install new gutters. Insurance was not paying for this roof, and I wanted to make sure that I chose the best company for the job at the best price. Prior to choosing Spilman, I interviewed 4 other roofing companies...a very large roofing company, a roofing company through a big box retailer, and two smaller roofing companies. I am a pretty picky homeowner and not only do I research what I need done, I ask a lot of questions and expect an excellent job to be done. Chris Spilman came out to my home twice. He spent a lot of upfront time with me to answer all of my questions. He explained that he had a crew that he'd been using for 5+ years and took the time to tell me about all that would go into my particular job - there was a lot of work. We have 5 dormers, 7 skylights and 3 different roofing areas. He also gave me samples of shingles and addresses where I could look at homes that had the particular color shingles I was looking at. His price was very fair - right in the middle and he was very willing to work with me for the timing that suited our needs. Also, there were no surprises with extra charges. The job took about 4 days due to the amount of siding work that needed to be done. Chris was at my home everyday checking on the crew and checking in with me. The crew did a fantastic job and our roof, siding, and gutters look great!! There was only one minor thing that happened during the job - a ladder hit my screen porch and ripped the screen. I let Chris know and he had his crew back out and they installed a new screen. I appreciated the fact that he took care of that so promptly. 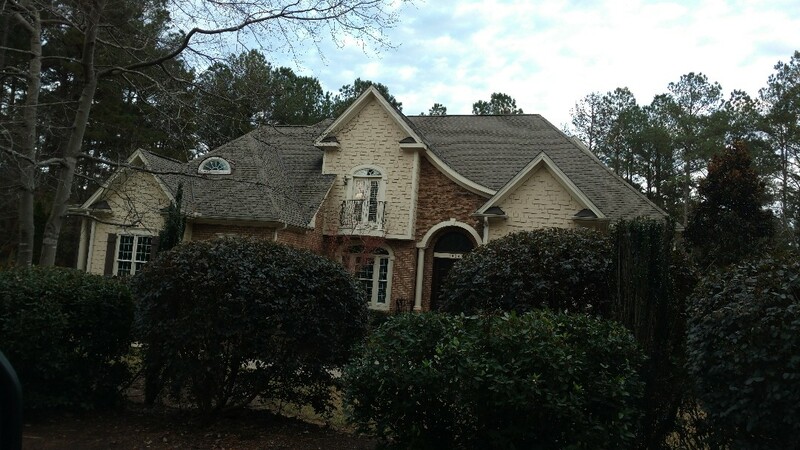 We are very happy with the new roof and the service we received from Spilman, Inc. 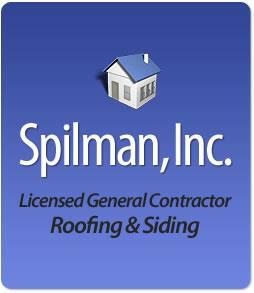 If you need a roof/siding/gutters, don't hesitate to call Chris at Spilman. I was introduced to Chris through a friend when I was discussing needing a new roof. I was explaining that I had already received four quotes and they were all so different that I didn't know what to do. My friend told me that I needed to talk to Chris Spillman from Spillman Inc. Everything went smoothly from the start. Chris is very knowledgeable and very personal. We connected instantly and my wife and I felt very comfortable moving forward even with spending such a large amount of money. The main thing you need to know while researching your project is that Chris does what he says he is going to do and in a timely and professional manner. We were given a very fair price for the work we needed completed and they did a beautiful job. We are also going to purchase new gutters and have some other maintenance done. He will be my first call from now on for all contractor work that is too large to do myself. Even if you have received a few quotes, it's worth the extra time to meet Chris and his team from Spillman Inc.
Great Company Great Crew. Professional and Knowledgeable in what they do. They have helped me with many projects and I have referred them to friends. Great Company ! Chris Spilman does great work. 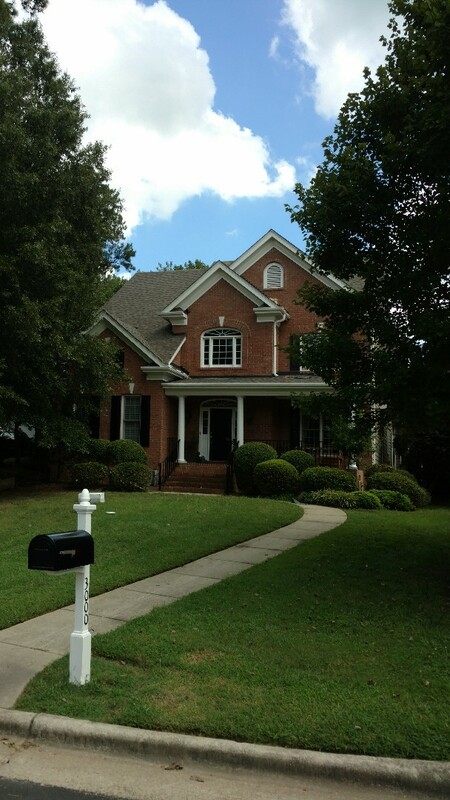 We called close to 10 different roofing contractors in the Raleigh area and none were as nice as Chris. They were quick and speedy not to mention had the best prices in town!! If we ever need anything done, Chris is first to call on our list! 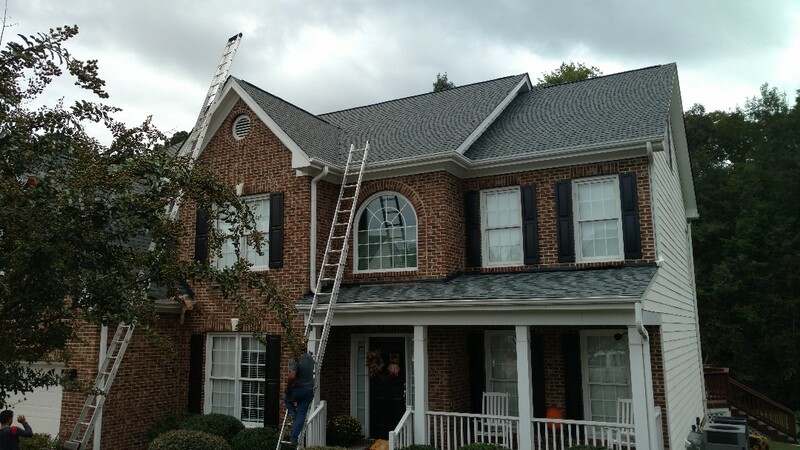 I would recommend for roof repair in Wake Forest. Didn't rate quality a five because I couldn't get on my roof to inspect. The craftsmanship is wonderful and they were prompt and tidy everyday! Chris and his team are very hard workers. They showed up everyday, were very polite, worked efficiently, and cleaned up debris each day. I highly recommend them! One Fantastic Job After Another....here in Lovely Wake Forest, NC Licensed General Contractor Spilman,inc. replaces another Roof, gaining several more clients in this subdivision in the process! 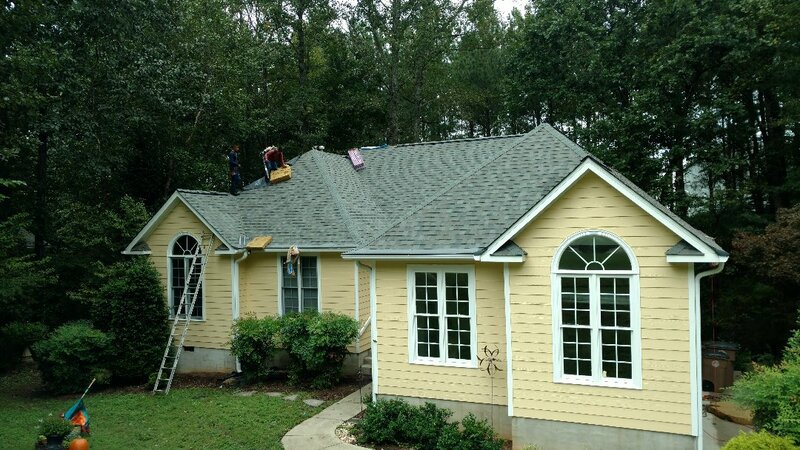 A Beautiful roof in Morehead City by Spilman,inc.!!! 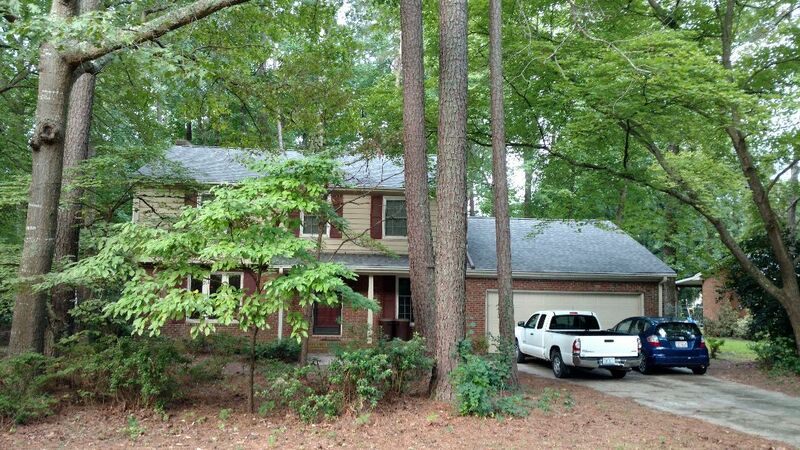 Another great roof replacement by Spilman, Inc. Roofing PROS in Raleigh, NC. 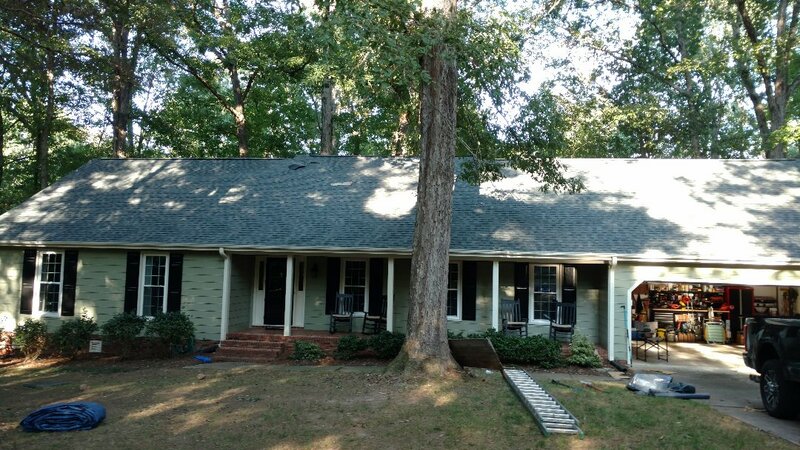 SPILMAN, inc. completed another roof replacement in Cary, NC...just south of Raleigh, NC, the capital city. We were able to complete the job in 1 (9hour) day, with some sheathing replaced as well. We Always take the time to Replace Any rotten, OR Wet, Warped or questionable plywood/OSB substrate. This is not only proper, but allows us the ability to honor/Offer a 15 year Labor Warranty on top of the Lifetime warranty on material. Call (919)510-0280 or www.spilmaninc.com. 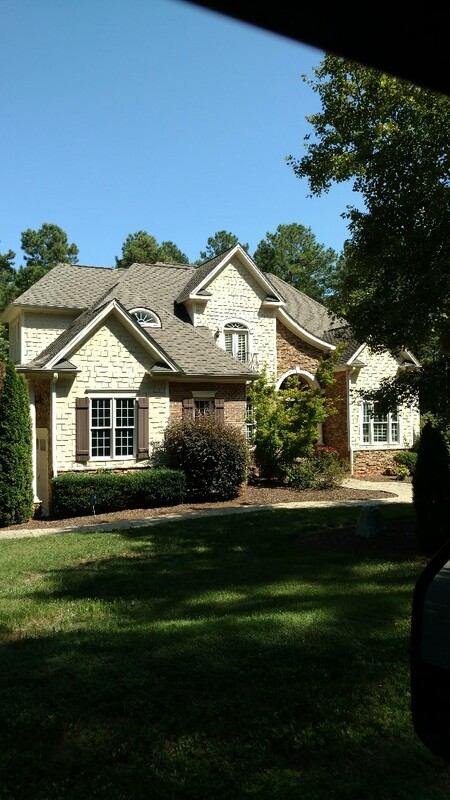 This custom home,built by Master builder J.Chris Spilman, has a beautiful 40 year roof that SPILMAN,inc.s roofing PROS Installed back in 2005, still looks Fantastic!!! !